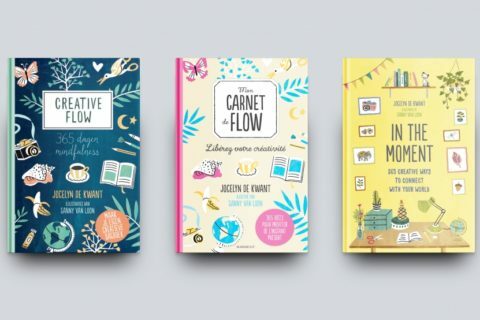 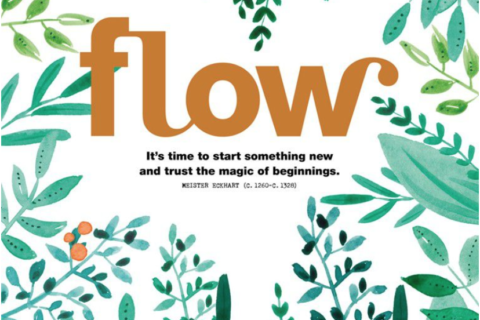 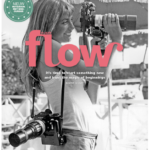 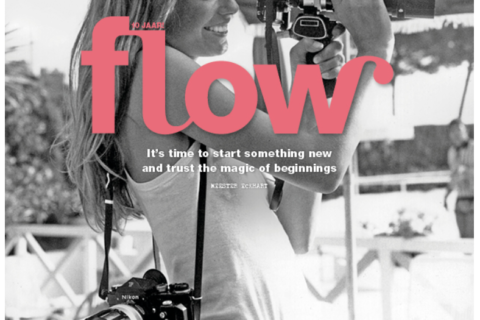 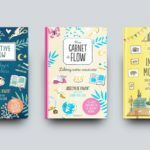 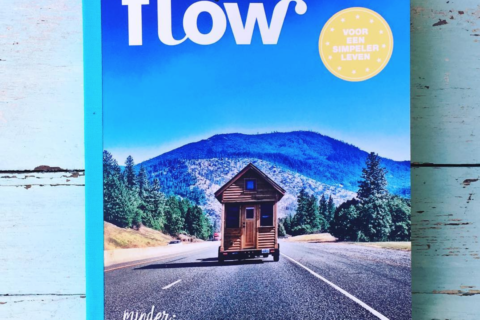 Thenan Publisher in Korea are publishing Creative Flow. 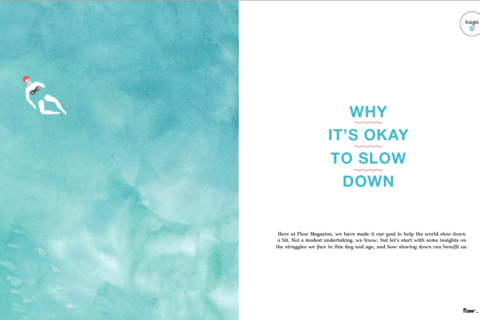 They made such super fresh, cute jacket for the book! 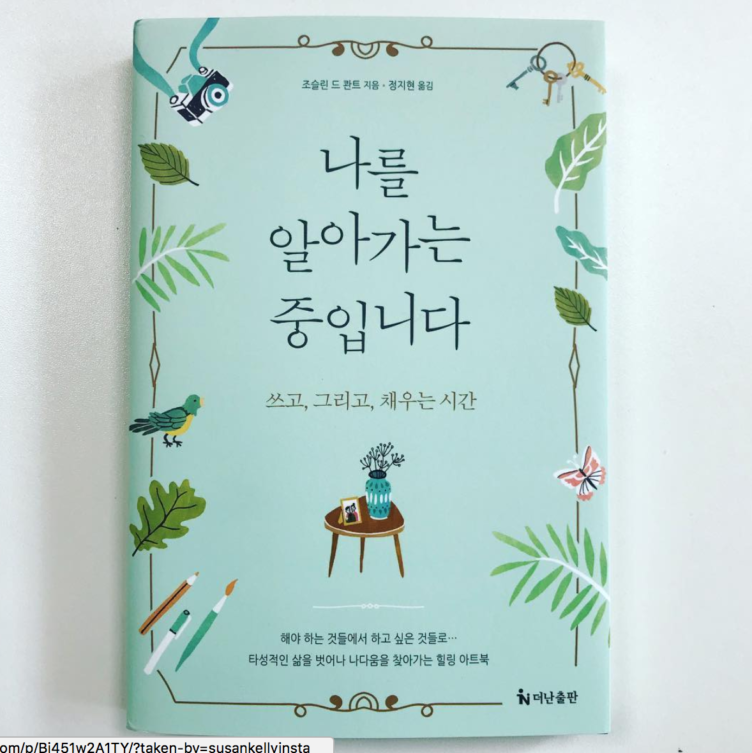 I wish I could read what is written on it.